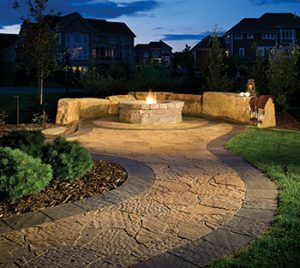 The crisp cool days of fall are the perfect antidote for your next outdoor fire place or fire pit! Contact the design professionals at IVY STUDIO, a design/ build studio specializing in outdoor residential outdoor expansion projects in the Boston area. We can design and build your exquisite outdoor oasis with a warm and inviting fire feature to lighten up your entertaining space during the upcoming fall season. Contact us at 781-591-0300 or vern@ivystudioMA.com to schedule a no obligation home consultation.